Earl Brockelsby was a born showman. At 19, he worked as a tour guide at a Black Hills attraction called Hidden City. The owner of that now-closed tourist destination claimed the unique geological formation was actually an ancient civilization. It wasn’t, but Brockelsby spun the narrative for the summer of 1935 anyway. Wearing a big Stetson cowboy hat, he guided groups through the “city” and then took his hat off nonchalantly at the end seemingly to wipe his brow. 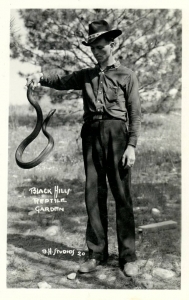 On top of his head, coiled up, would sit one of Brockelsby’s pet rattlesnakes. “At that point in the tour, people wanted to know about rattlesnakes, reptiles or the nutcase who would have one on top of his head,” said Brockelsby’s son, Johnny. 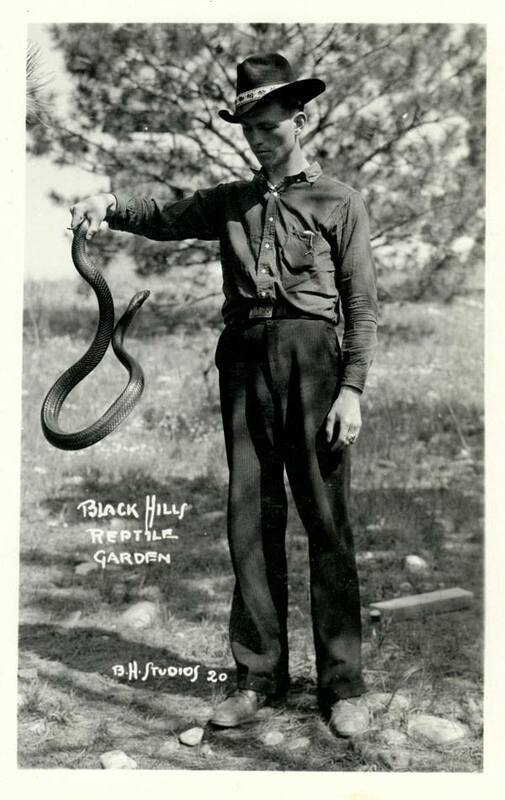 Two years later, at the height of the Great Depression, Brockelsby became one of the founding fathers of South Dakota tourism when he opened Reptile Gardens. He started with a $400 loan co-signed by his father, a handful of snakes indigenous to South Dakota and a vision. 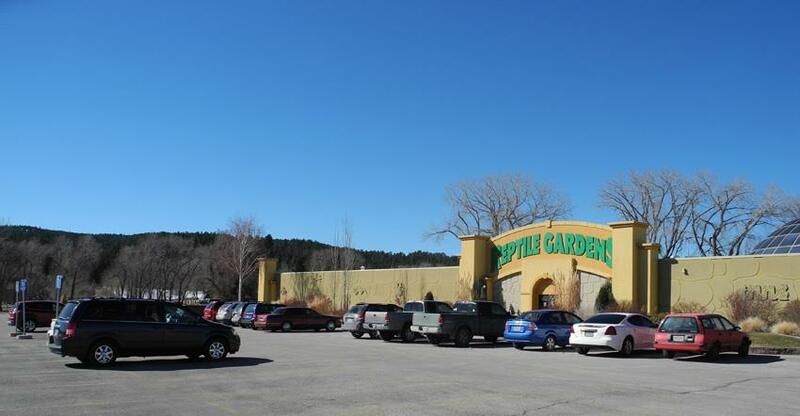 Eighty years later, Reptile Gardens in Rapid City holds the world’s largest collection of reptiles. 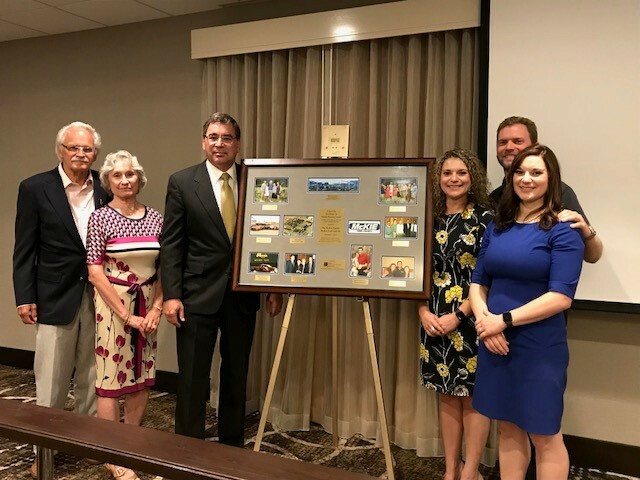 “The Brockelsby family has not only created a one-of-a-kind destination but is an outstanding example of family business best practices,” said Stephanie Larscheid, executive director of the Prairie Family Business Association. The association recently honored Reptile Gardens with its Heritage Award, given to family businesses more than 75 years old that have successfully transitioned over multiple generations. Previous recipients include Schoeneman’s, Northern Improvement in North Dakota, L.G. Everist, Valley Queen Cheese in Milbank and The First National Bank in Sioux Falls. 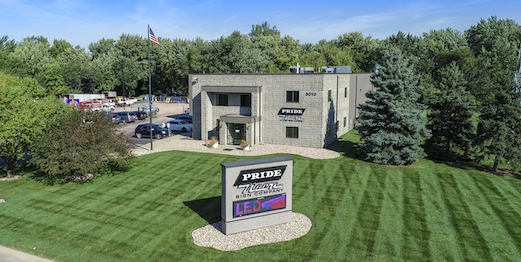 “We’re proud to honor this business’ strong history and know the future holds great things,” Larscheid said. In 1937, Mount Rushmore was still under construction. It would open four years later, but Brockelsby was out ahead of it. He chose a location for Reptile Gardens at the top of a steep, two-lane road leading to the future national monument. “Back in the late 1930s and ’40s, cars were not very dependable. They had a tendency to overheat. So he put it at the top of the steepest hill in Rapid City, so when cars got there half of them would be overheated and have to park there,” said Johnny Brockelsby, who now serves as public relations director. Then, Brockelsby would charge visitors 10 cents to watch him jump in a pit and play with snakes. The first day in business, Reptile Gardens made $3.85. The following two days dropped to 40 and 50 cents. By 1941, the business was profitable. Then, World War II took a toll on the business. Gas was rationed, and Brockelsby served in the military. By 1965, though, Reptile Gardens was growing again. 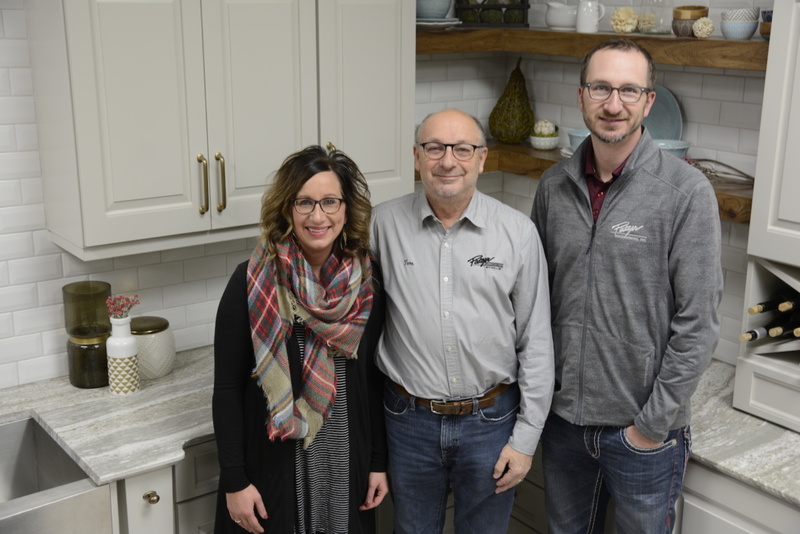 A new highway forced the business to move, but its new location in a valley six miles south of Rapid City proved to be the right fit. 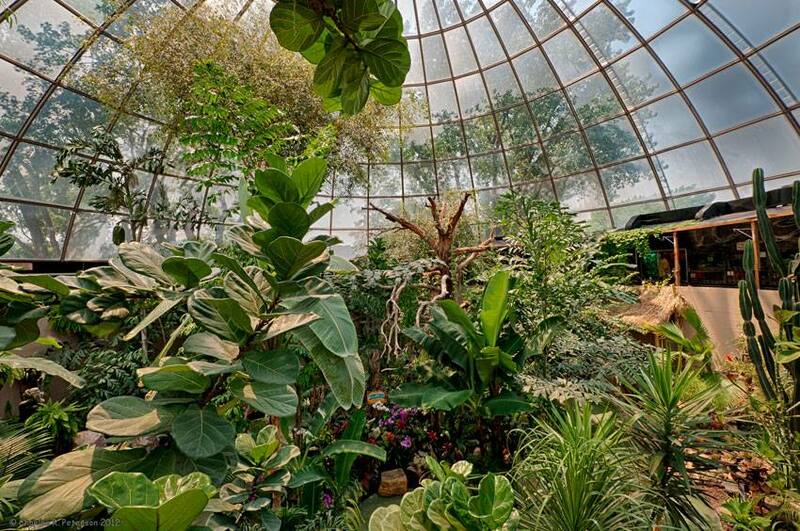 The business added a Sky Dome, where visitors could roam with reptiles and birds. It was a unique childhood. Johnny Brockelsby remembers growing up with a menagerie in the house. Brockelsby died in 1993, and the second generation of family continues to grow the business. 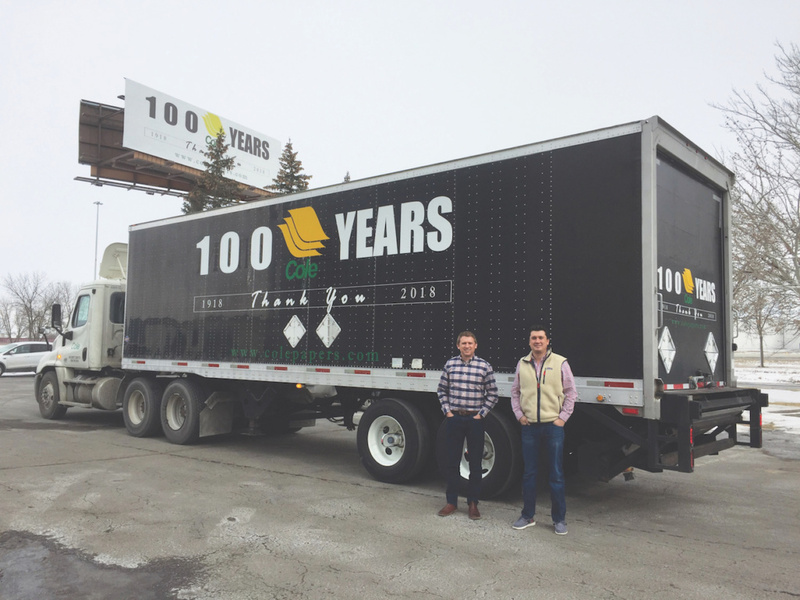 “All us kids growing up – myself, three siblings and my cousin, Joe (Maierhauser), who is our CEO – all started working out there by the age of 12 and worked out there all through junior high and high school and many of us into our 20s,” Johnny Brockelsby said. Johnny Brockelsby has a lot to promote. Reptile Gardens has grown to include more than 200 species and subspecies of reptiles and more than 1,000 animals. It employs 100 seasonal employees and 20 people full time. Attractions include an Old West town and playground for kids and botanical gardens that Johnny Brockelsby said rank among the region’s best. He’s especially proud of the online reviews that praise Reptile Gardens’ customer service and rank it at the top of area tourist attractions. 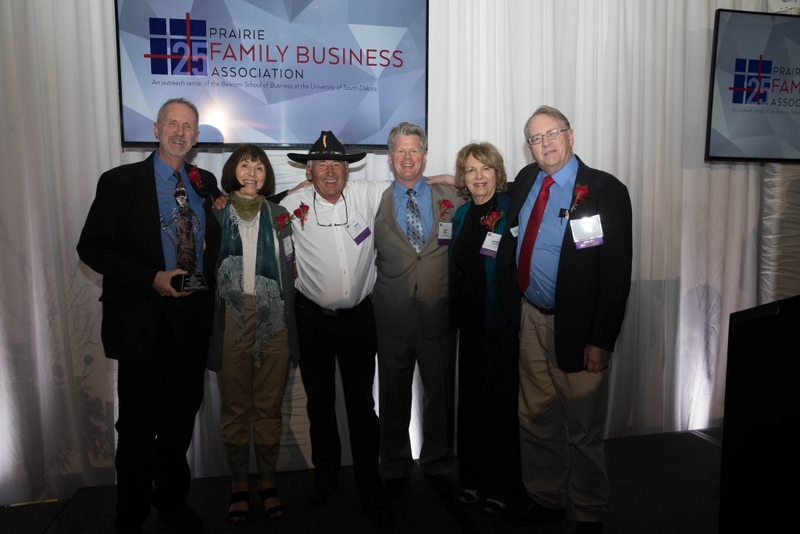 The Brockelsby family attended the Prairie Family Business Association’s annual conference to accept the Heritage Award. Earl Brockelsby’s children all have ownership in the business and participate in its governance. While Johnny is the only sibling involved in daily operations, his brother, Jeff, is board treasurer, his sister Judee is board corporate secretary and his sister Janet is a shareholder. While he calls family ownership “a huge challenge,” it’s one Johnny Brockelsby said he and his siblings have been fortunate to navigate. 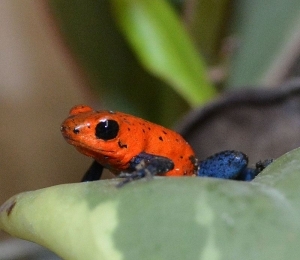 A tiny Strawberry Poison Arrow Frog sits on a leaf at Reptile Gardens. The business now enters its third generation. Johnny Brockelsby’s nephew is assistant general manager and eventually is expected to become CEO. “Our nieces and nephews are great friends,” Johnny Brockelsby said, adding a key is keeping communication open among family. This year is a time for celebrating. There’s an 80th anniversary reunion planned for past and current staff members and new attractions. Visitors can enjoy a new baby alligator exhibit and an improved dome with interpretive displays.